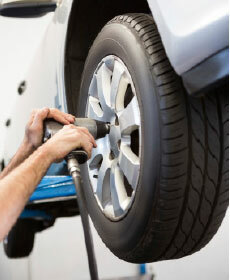 Rotate, balance, and four wheel alignment on your vehicle for $99.95! Please present coupon at time of write-up. See dealer for more details.